Limited edition first-press version of Hakugyokukō . Kidoizumi Shuzos interpretation of Shiboritate which means ‘freshly pressed and Kidoizumi Brewery sticks to the literal meaning of the word. 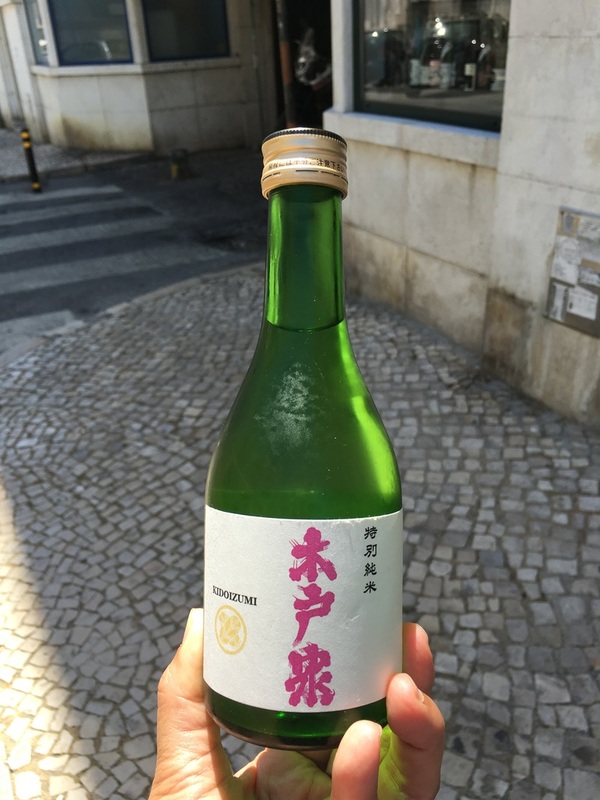 Freshly pressed sake is typically somewhat harsh and to offset the roughness, low acidity yeast is usually added, and then it is filtered and diluted with water to make it more palatable. This one one is different as it is bottled straight from the press, without pasteurization, with no additional water or any filtration. A delightfully strong, full bodied, first press sake. Wild, young and raw. Floral notes. Store dark and cool. Serve Cold.